 AVIONEWS - World Aeronautical Press Agency - At the Zhuhai Airshow will be a steps forward of the Chinese aerospace industry? At the Zhuhai Airshow will be a steps forward of the Chinese aerospace industry? From 6 to 11 November in Zhuhai, China will carry out an Airshow in which the strength of its aeronautics will be shown, above all through its fighters and its new strategic bombers. This was announced by a spokesman for the Beijing Air Force, who explained how President Xi Jinping is following a path to radically modernize all the armed forces so as to allow a projection of power in areas "far" from the Chinese coast. At the same time, during the biennial airshow, the progress made by Chinese industry in the field of civil aviation could also be shown, in an attempt to compete in the future with Boeing and Airbus. COMAC -the manufacturer of Chinese commercial aircraft- but has already announced that its C-919 aircraft will not fly, since the two samples already produced will be engaged in flight tests elsewhere. The company producing the short-medium range twin-engine aircraft has already received orders for 185 units, which will be delivered once certifications have been obtained on the fly by the Chinese authorities and by international authorities. There are six versions of the C-919, including a military one that can be used for the rapid transport of people or goods, thus giving the Chinese armed forces additional projection capabilities.